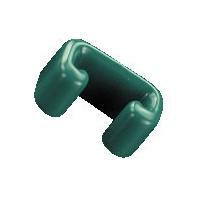 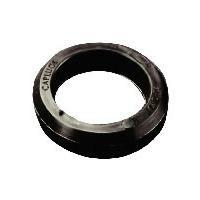 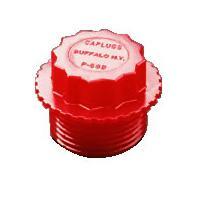 Welcome to Caplugs Europe - first call for product protection. 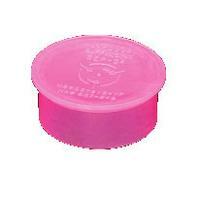 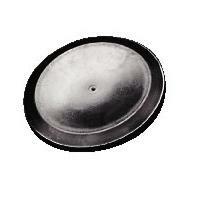 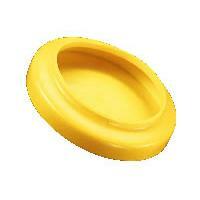 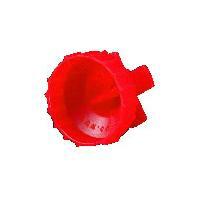 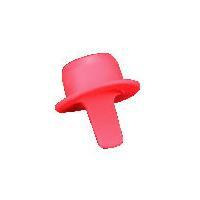 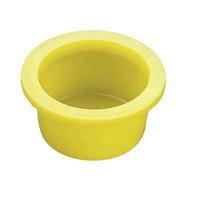 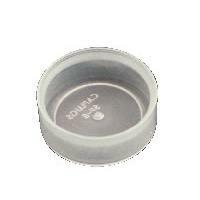 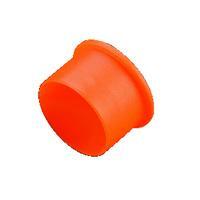 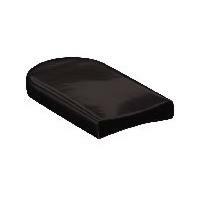 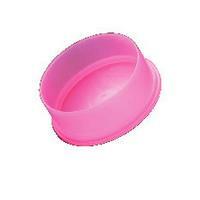 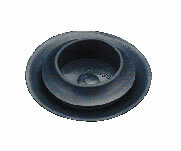 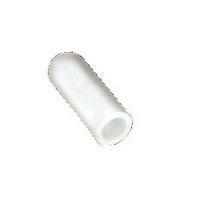 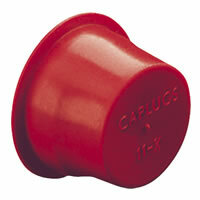 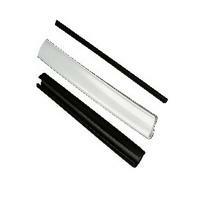 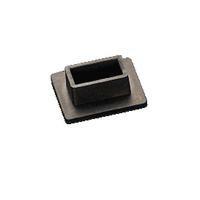 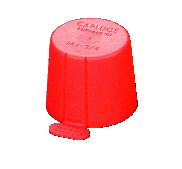 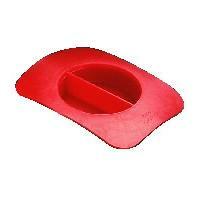 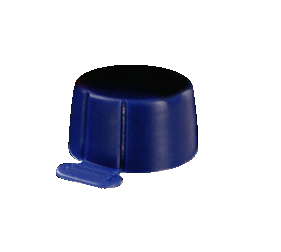 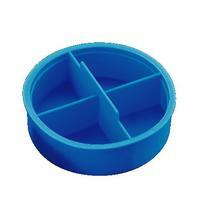 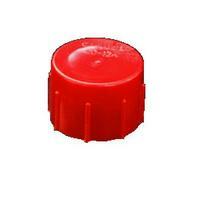 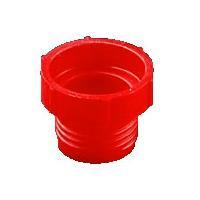 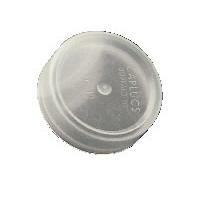 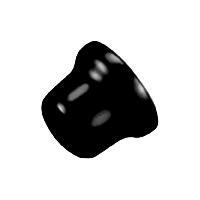 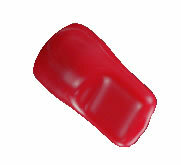 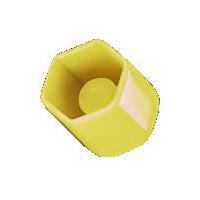 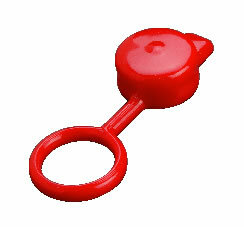 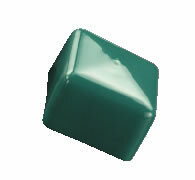 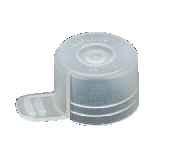 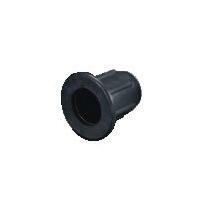 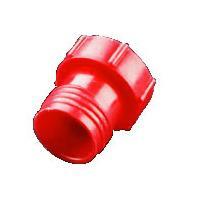 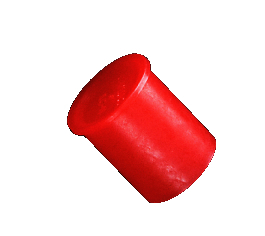 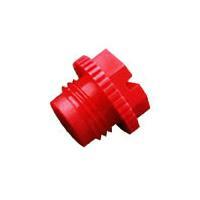 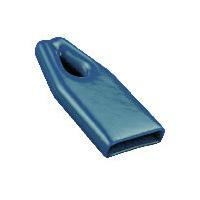 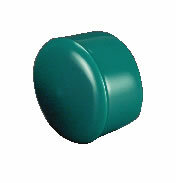 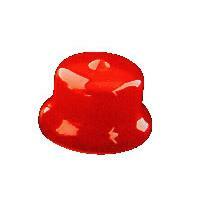 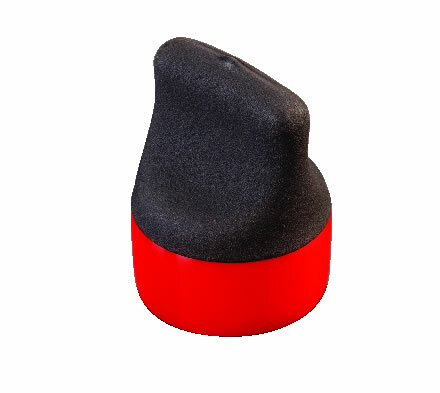 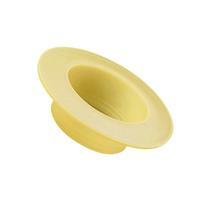 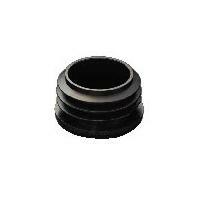 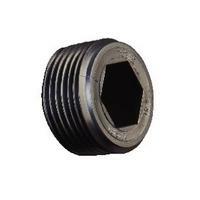 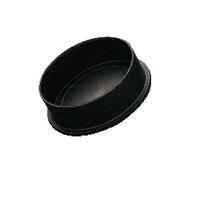 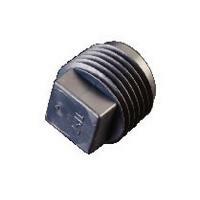 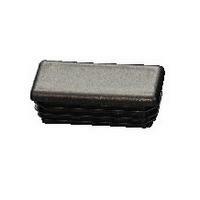 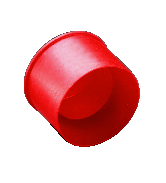 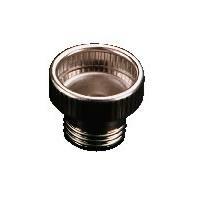 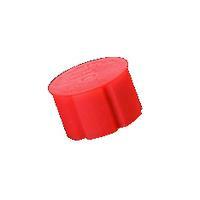 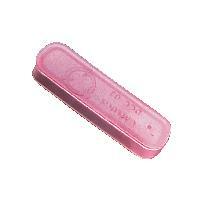 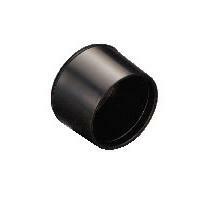 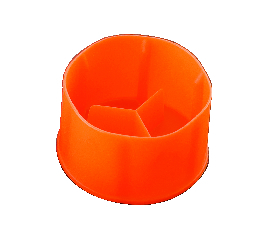 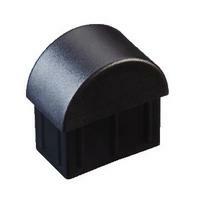 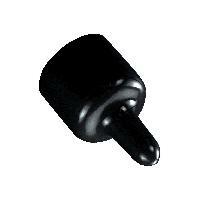 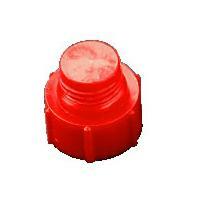 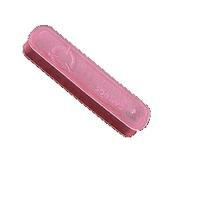 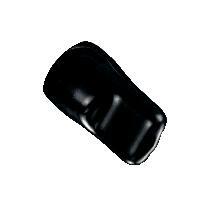 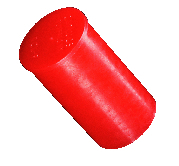 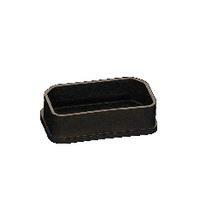 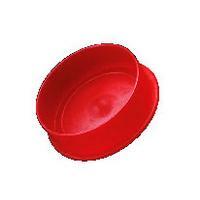 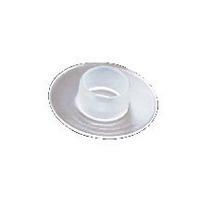 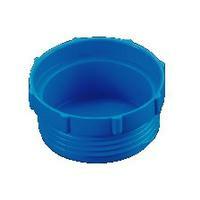 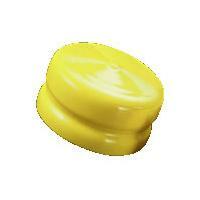 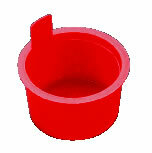 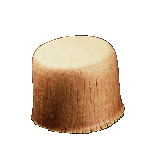 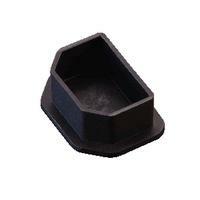 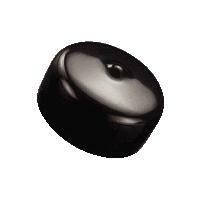 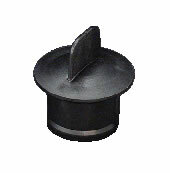 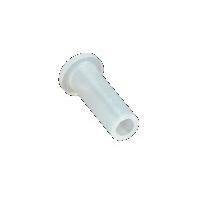 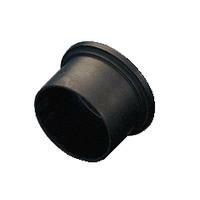 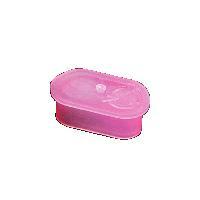 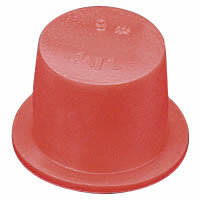 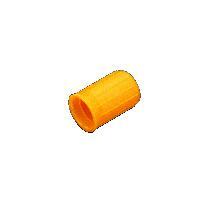 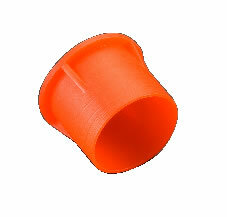 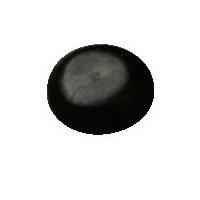 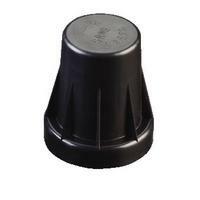 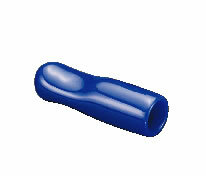 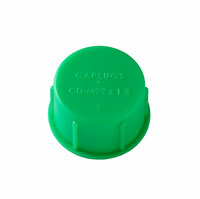 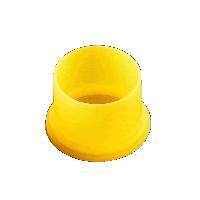 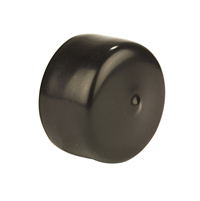 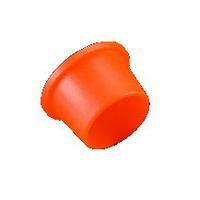 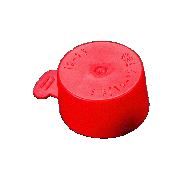 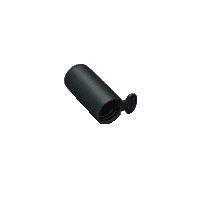 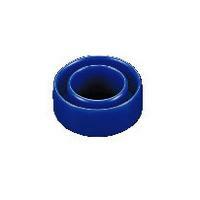 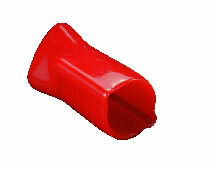 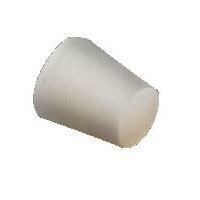 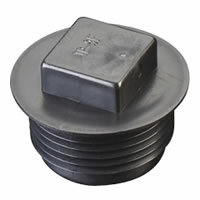 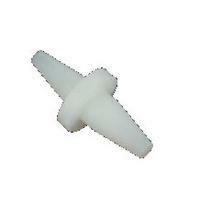 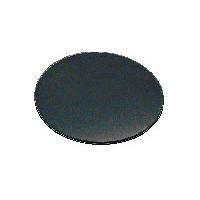 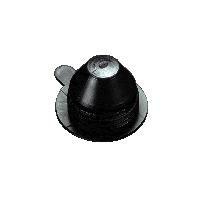 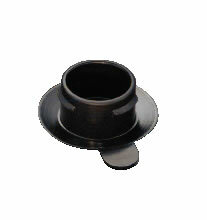 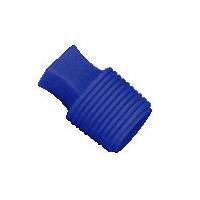 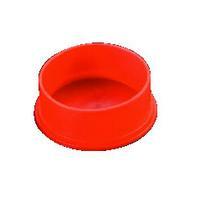 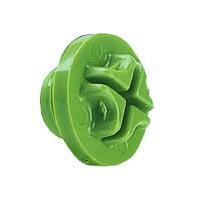 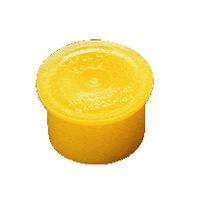 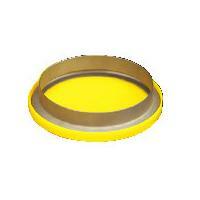 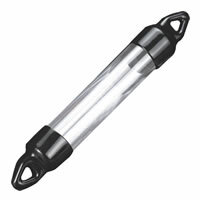 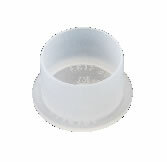 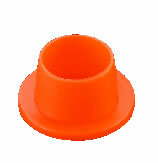 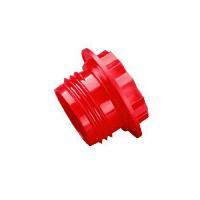 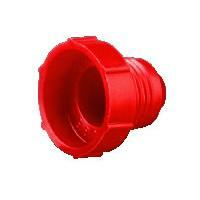 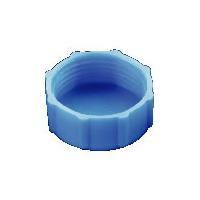 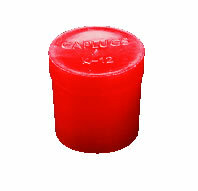 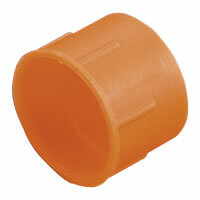 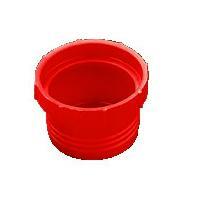 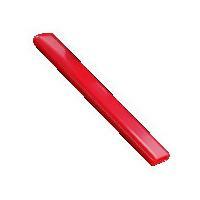 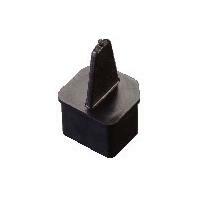 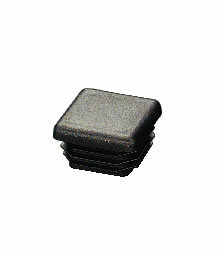 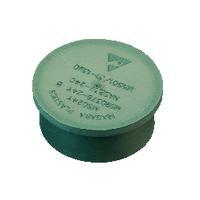 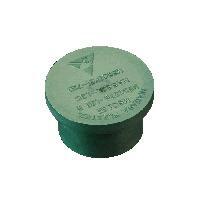 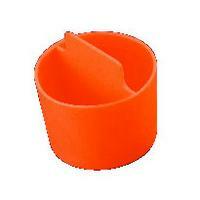 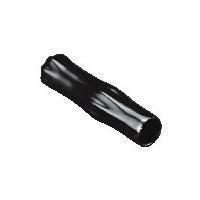 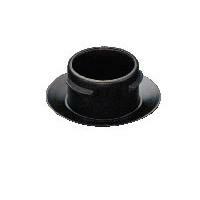 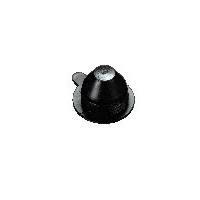 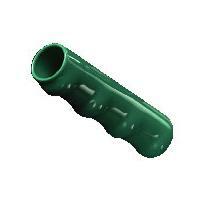 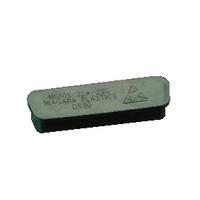 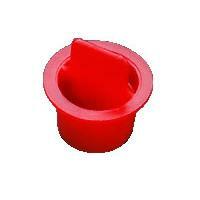 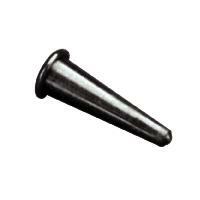 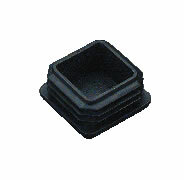 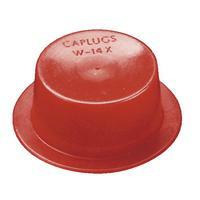 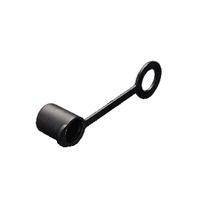 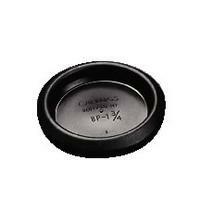 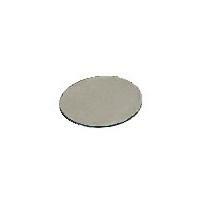 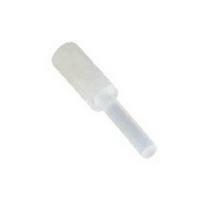 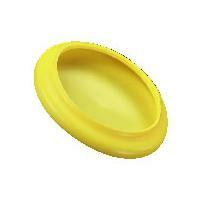 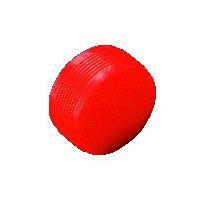 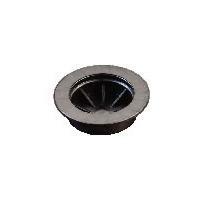 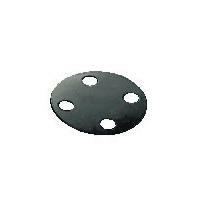 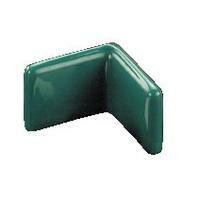 We specialise in protective caps, plugs and related protective parts. 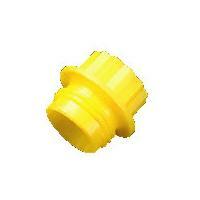 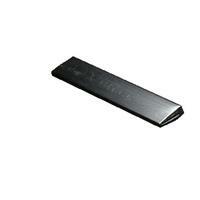 We have over 9,000 standard parts to suit your requirements. 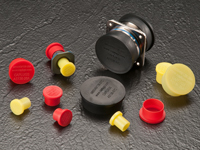 Whatever your industry: electronics, automotive, aerospace, heat treatment, furniture ........ we can help. 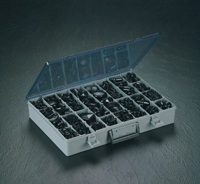 Our ISO 9001:2015 assures you of our quality commitment. 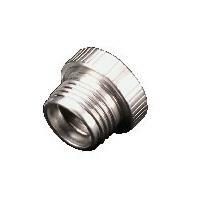 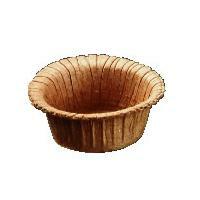 Below is an alphabetical listing of our product ranges. 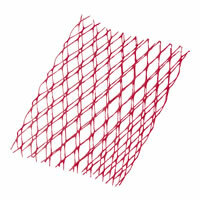 Click on a product for details. 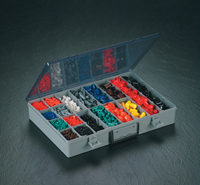 Use the categories on the left for more specific lists. 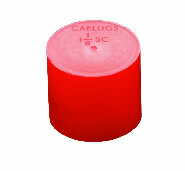 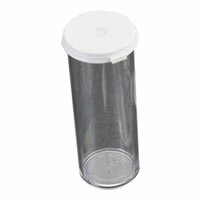 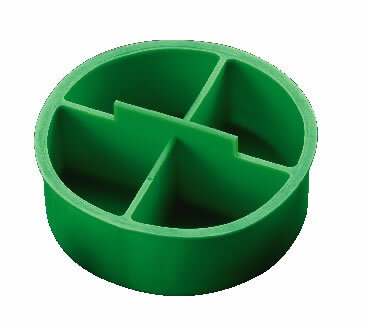 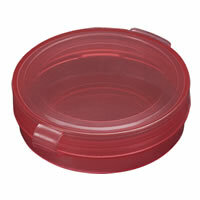 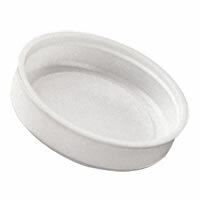 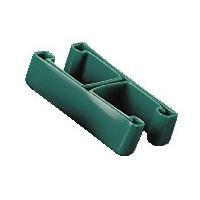 If you only require small quantities use our webshop www.CapXpress.co.uk where a range of our more popular products is available with next working day delivery in the UK. 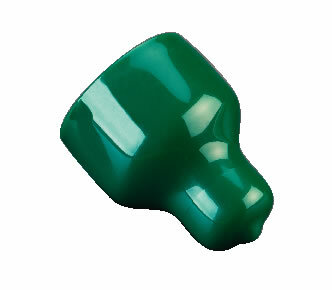 We are now part of Greentree, the UKs leading supplier of masking products with over 70 years experience supplying high temperature masking for applications such as Powder coating, wet paint, plating and anodising, shot peening and plasma spraying. 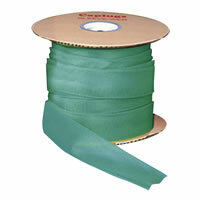 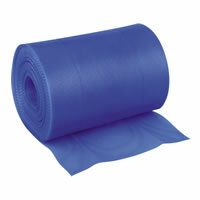 Please visit www.greentree-eng.co.uk for more information on the full range of products and services now available.